So, you’re on Facebook and post regularly. Now what? 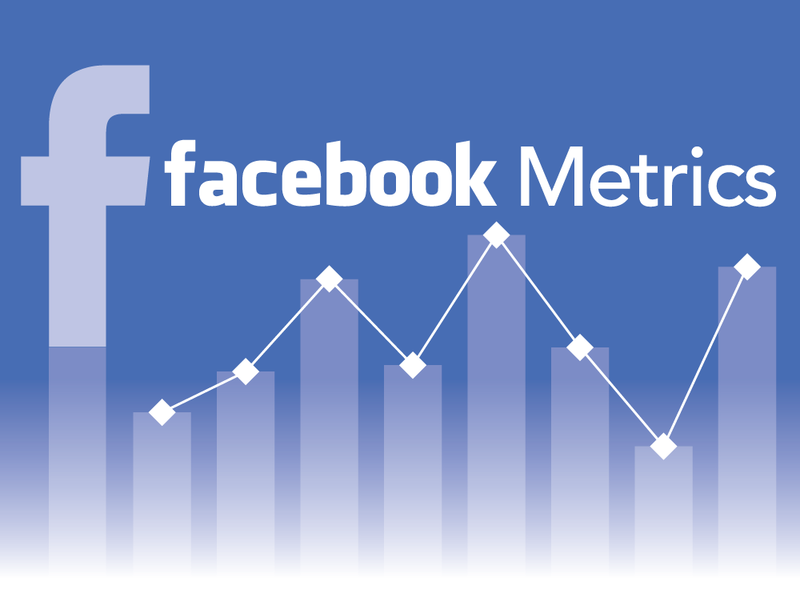 Did you know that Facebook provides a lot of data that can help you not only get more from your regular posts, but give you insights to help you grow your business? Start by clicking on your Facebook business page. You’ll see Insights across the top navigation on your Facebook business page. Click on Insights.